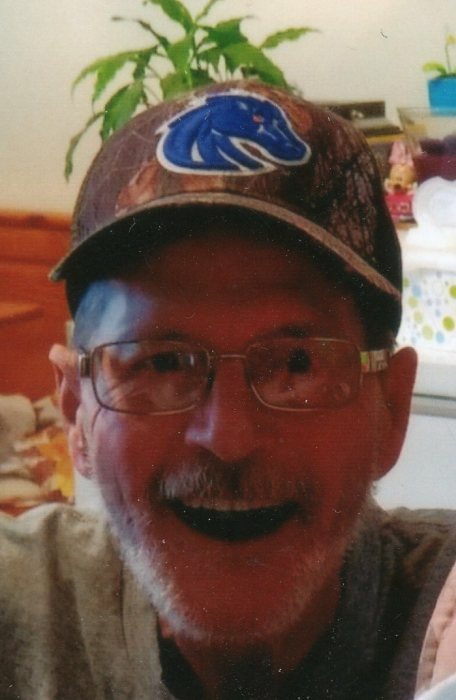 Larry Stone, 68, of Buhl, Idaho passed away March 26, 2019 at home surrounded by family and friends. Larry was born on March 27, 1950 at Mountain Home, Arkansas to Virgil Troy Stone & Zelma Frances Gibson. He played baseball when he was younger, and as he grew older he loved to write poetry. Larry won the Golden Poet Award and one of his poems was made into a song. He liked to sing a little, and read a lot. Larry enjoyed time with family and friends. 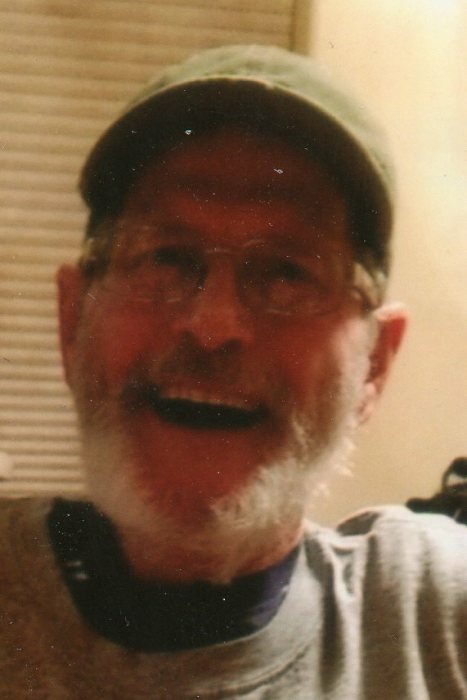 Larry is survived by a son, Levi (Keri) Stone; five wonderful grandchildren; two brothers, Roy Stone and Marvin Stone; many in-laws, cousins, nieces, nephews, aunts, uncles, and all of his friends he considered family. He was preceded in death by his parents, Virgil Stone and Zelma Gibson Stone; brothers, Troy Stone, Robert Stone, and Bobby Trivitt, and sisters, Shirley Orr and Connie LaCombe. We would like to send a special Thank You to Sheri Watson, his in home nurse, St. Luke’s Magic Valley Hospice nurses: Wendy, Becky, and Travis, and all of his doctors. A Celebration of Life, Open House Potluck, will be held from 3pm until 5pm, Friday, April 26, 2019 at Serenity Funeral Chapel Life Celebration Center and Cremation Services of Idaho, 502 2nd Ave. North, Twin Falls. Parking is available at Magic Valley High School. Condolences may be shared at www.serenityfuneralchapel.com.